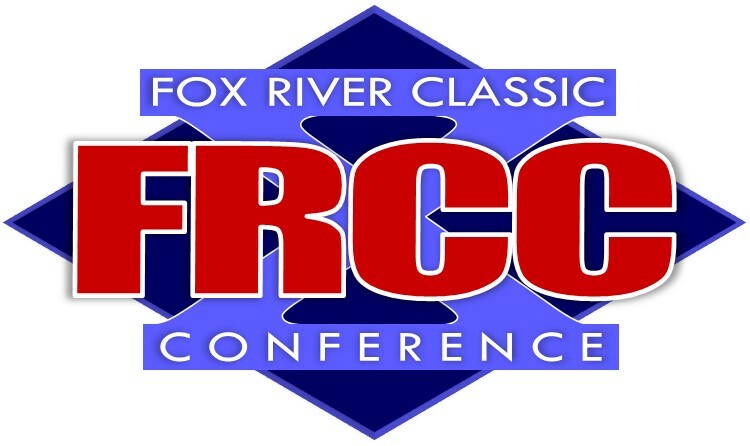 The FRCC boys swim season begins on December 4 with Bay Port the defending conference champion. The conference meet will be held at the Sheboygan North pool on February 2. WIAA Sectionals are on February 8-9 and the State meet is on February 15-16 at the Natatorium on the UW-Madison campus.